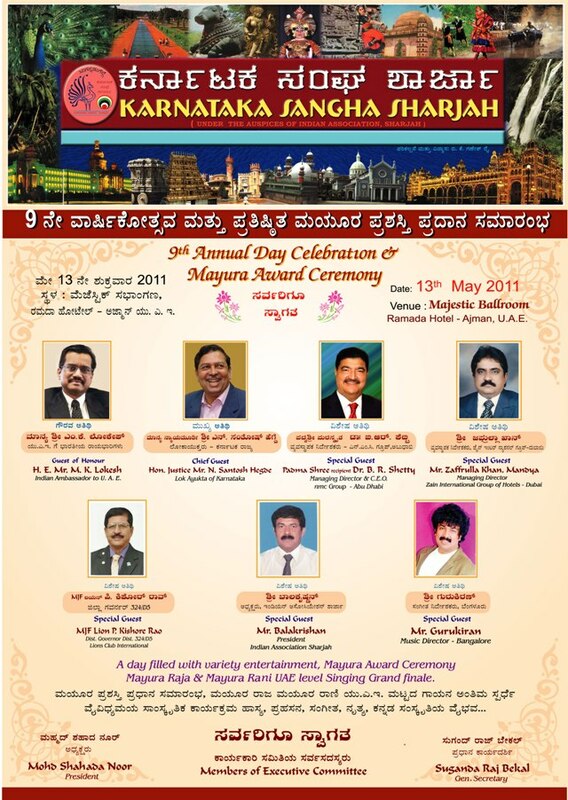 Sharjah: Karnataka Sangha Sharjah one of the prestigious association for Kannadigas in UAE have geared up for the 9th annual celebration with ‘Mayura Award’ presentation to be held on 13th of May, 2011 at Hotel Ramada Ajman, Majestic Ball Room on a beautifully erected stage with lot of dignitaries arriving straight from India. 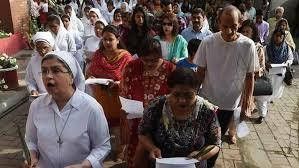 The daylong event will start at around 10 AM in the morning and go until evening with sumptuous buffet lunch. Hon. 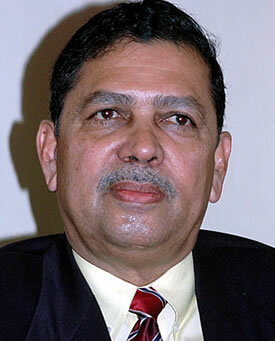 Justice Santosh Hegde (former Supreme Court Judge and present Lokayukta of Karnataka), will grace the function as Chief Guest. Indian Ambassador to UAE, H.E. M.K. 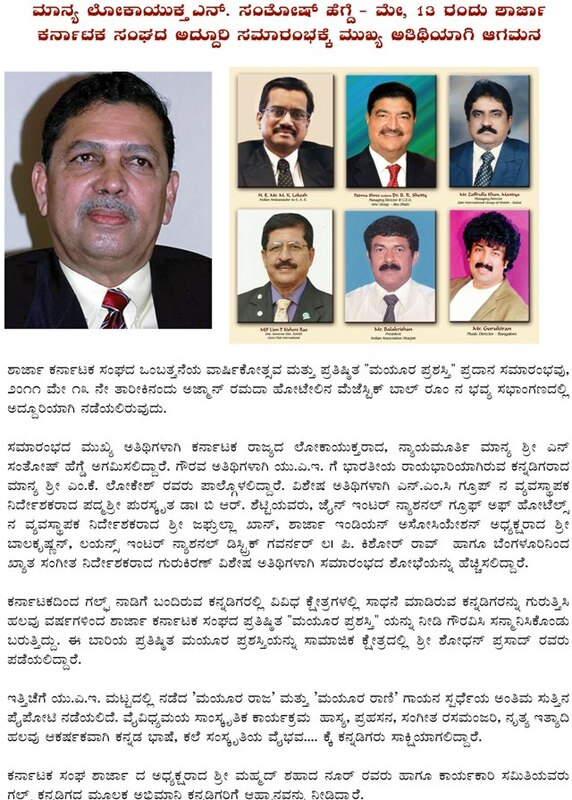 Lokesh will be the Guest of Honour, Padmashree Dr. B.R. 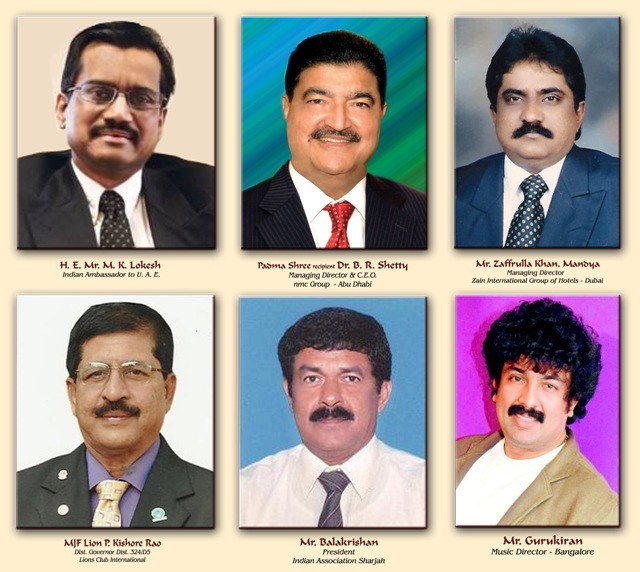 Shetty, MD & CEO of NMC Group Company, Janab Zaffrulla Khan Mandya, MD of Zain International Group of Hotels, Dubai, Balakrishnan, President of Indian Association Sharjah, Lion P. Kishore Rao, District Governor of Lions International and Gurukiran, Music Director, Bangalore will be the special invitees as Special Guests who will arrive from India to grace the function. 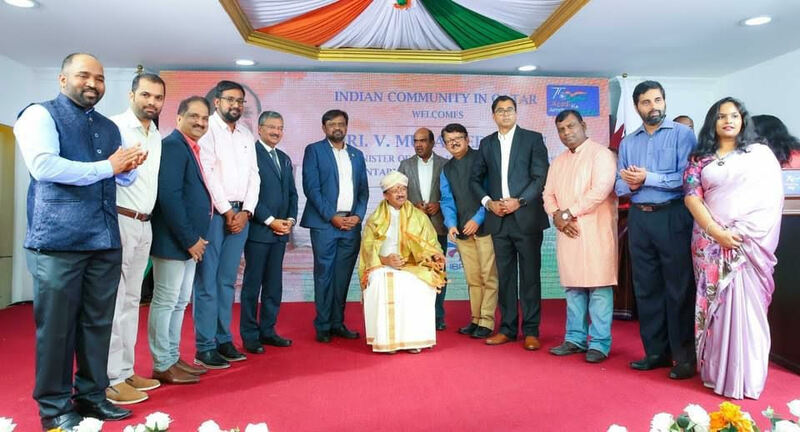 Karnataka Sangha Sharjah every year has identified those Kannadigas in UAE who have excelled in various fields and felicitated them with ‘Mayura Award’ during their annual functions all these years. 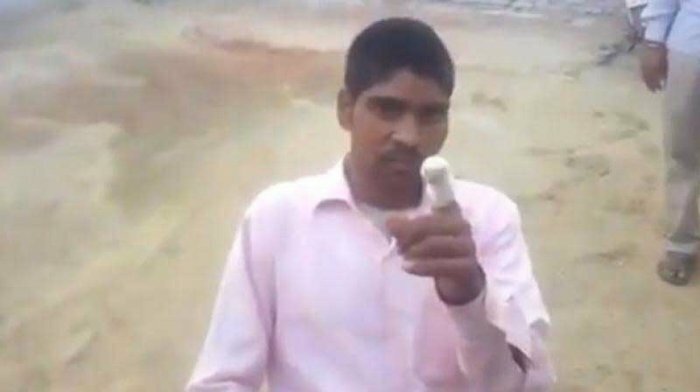 This time they have identified Shodhan Prasad for his contribution towards social service to the society and will be honoured with ‘Mayura Award’ during the ceremony. Also, Karnataka Sangha Sharjah recently had conducted UAE level ‘Mayura Raja’ & ‘Mayura Rani’ singing contest of which the final round will be held during the annual function on the stage to select the final winners who will be honoured with the titles. 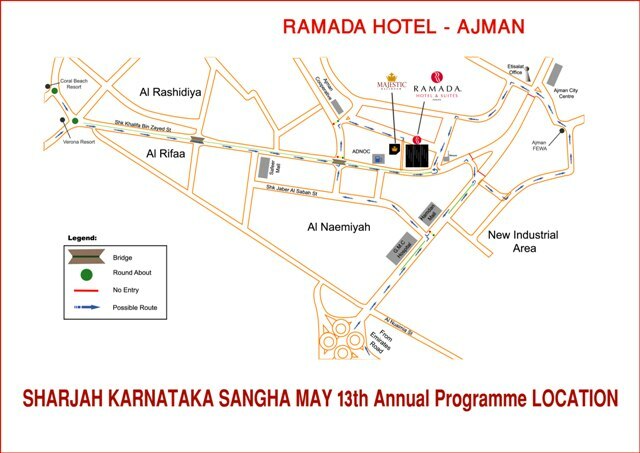 On the whole Karnataka Sangha Sharjah have promised a programme with fully loaded entertainment packet including Music Orchestra, Stage Programmes, Jokes, Mimicry, Dance etc., highlighting the sweet Kannada Language blended with flavours of Karnataka Art and Folklore with an attempt to present the a unique programme for Kannadigas in UAE. 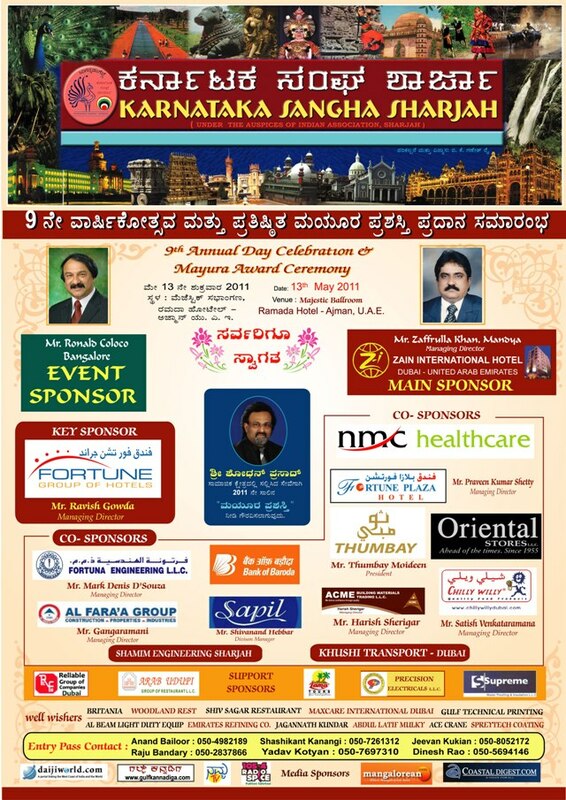 KSS President, Mohamed Shahada Noor along with his Managing Committee Members has invited all Kannadigas throughout UAE to attend in large numbers along with their family and friends to witness the celebrations with respect to their homeland.